Order within 1day 20hrs 0mins for delivery Tuesday 23 April using next day delivery at checkout. 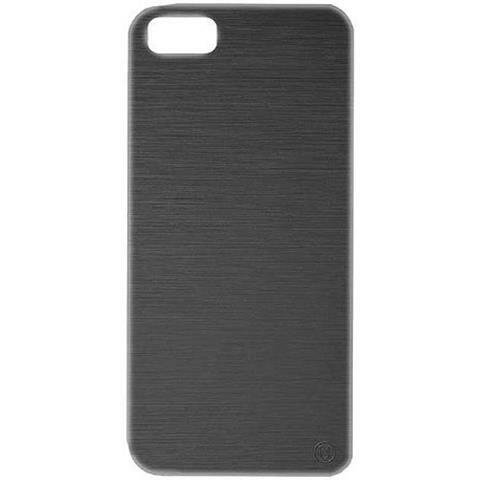 The UUnique Micro-line Hardshell will keep your new iPhone 5 looking and performing at it's best. The extremely tough construction will take anything that everyday life can throw at it whilst remaining elegant and sleek looking. 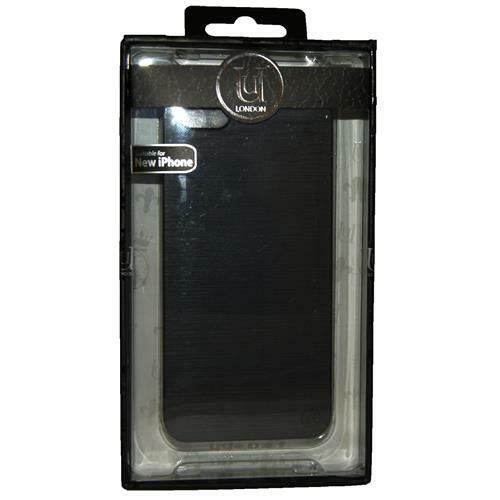 It's slim fit and lightweight characteristics combined with full handset functionality thanks to the well designed cutouts for ports and features, means this case, much like the handset it houses, is a fantastic example of successful form and function.